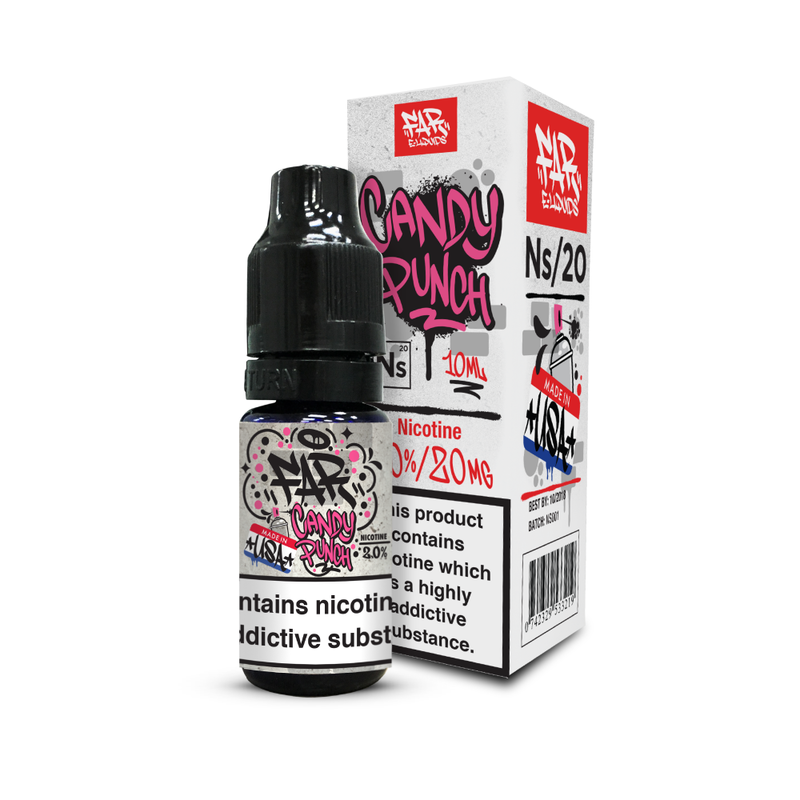 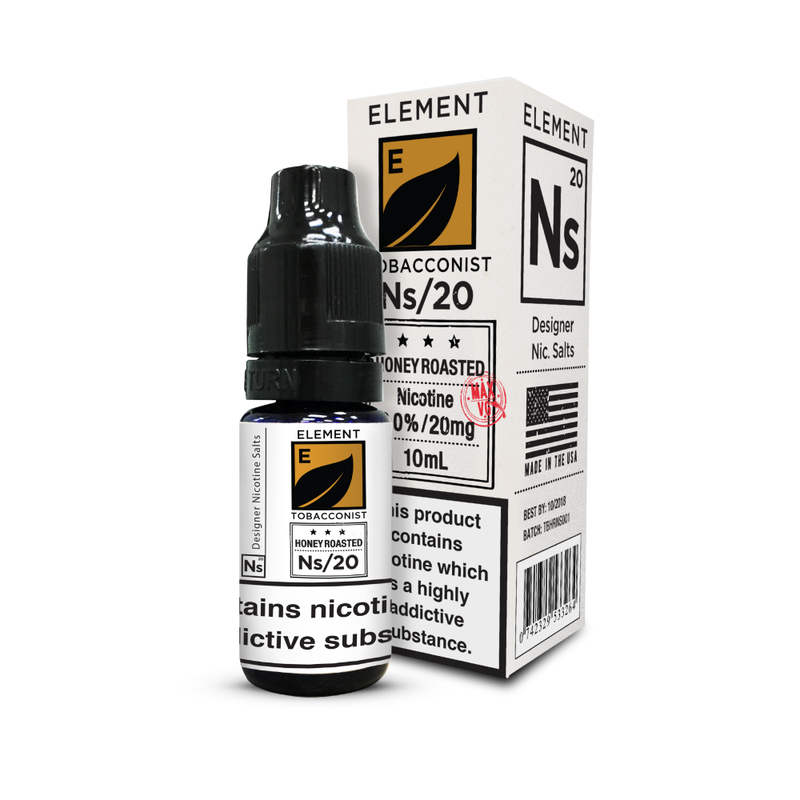 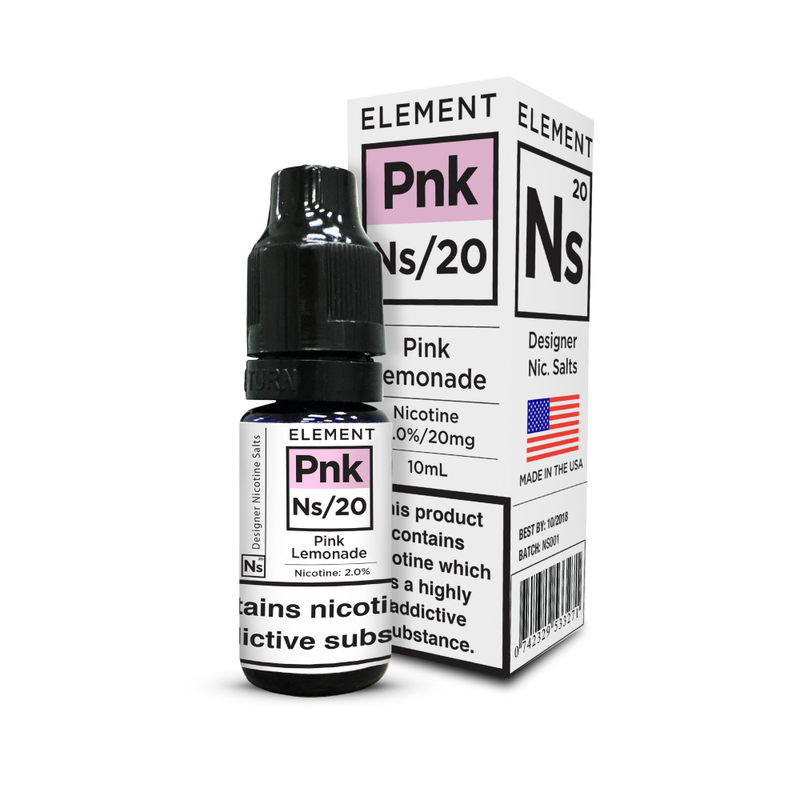 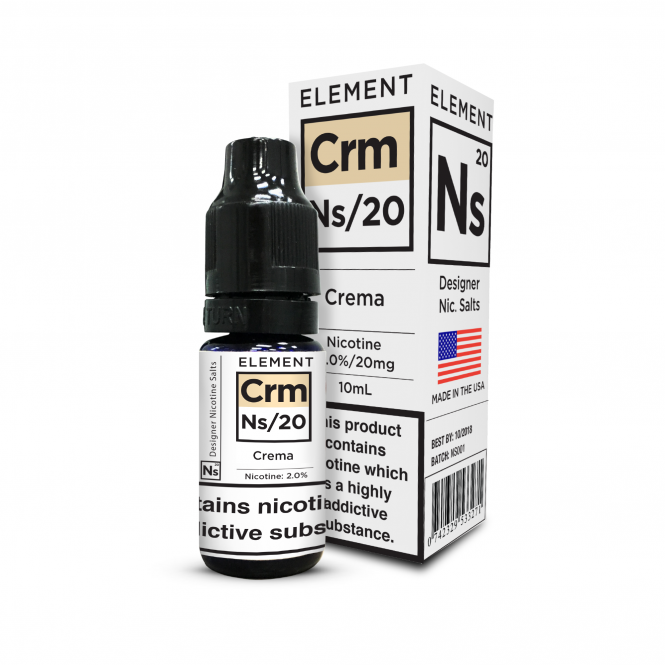 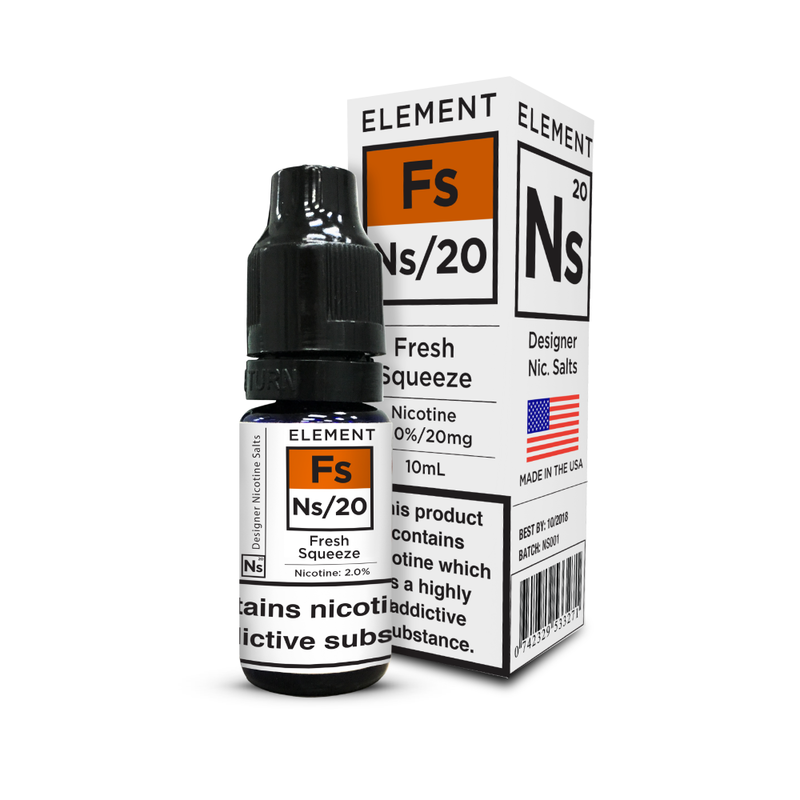 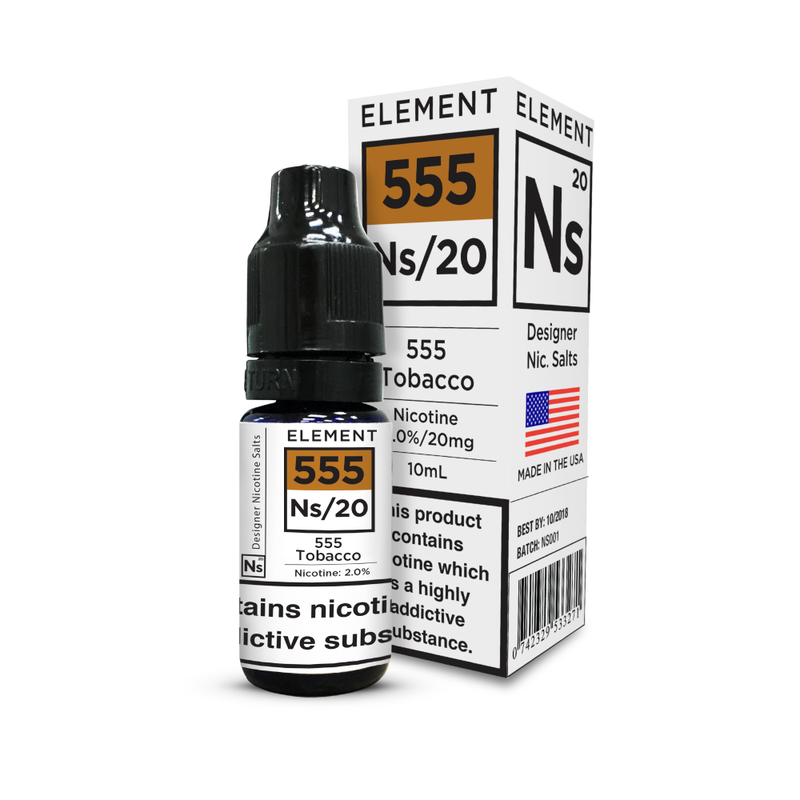 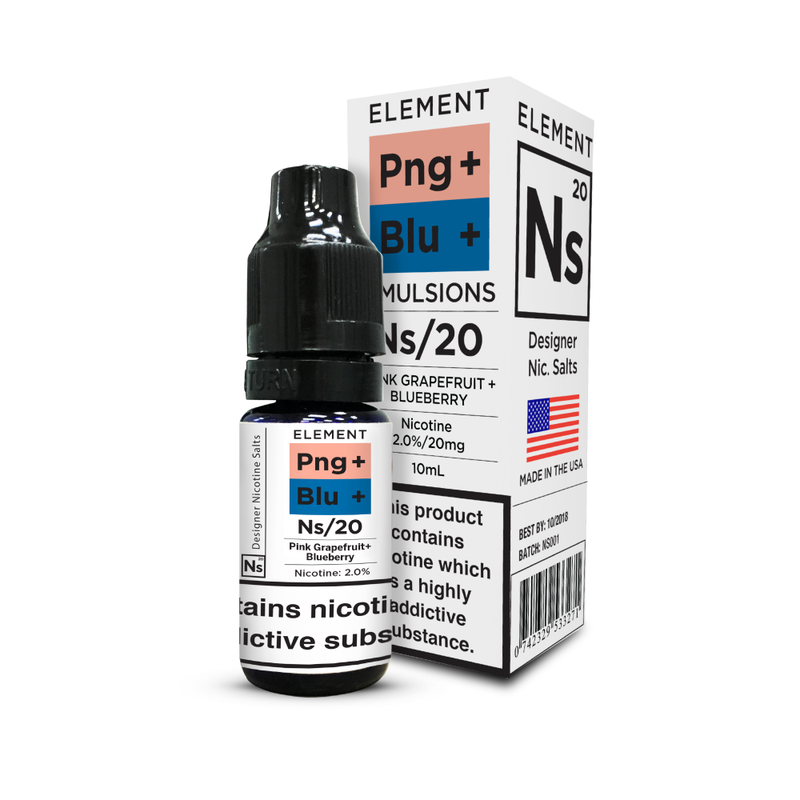 The NS20 range comprises flavours from Element, FAR, The Element Tobacconist Range and more, all in the highest nicotine strength available after the adoption of the TPD regulations but with added smoothness thanks to the Salt-based Nicotine. 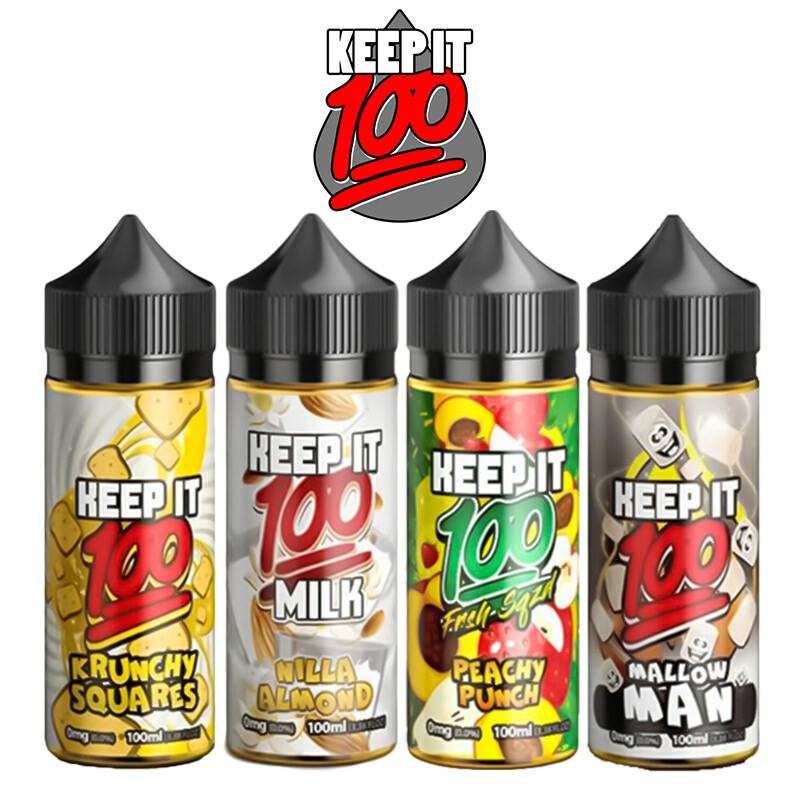 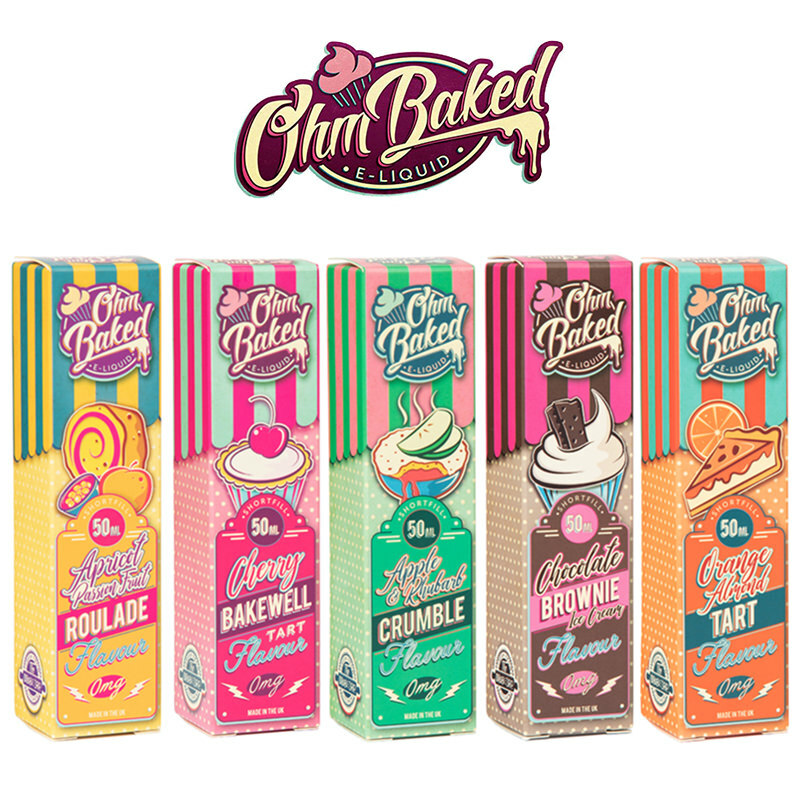 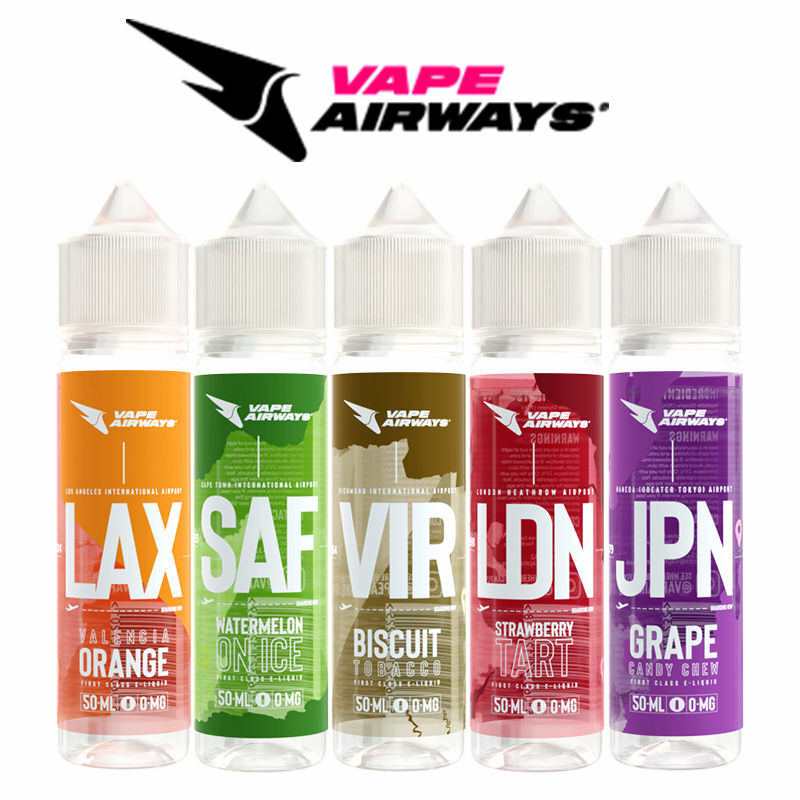 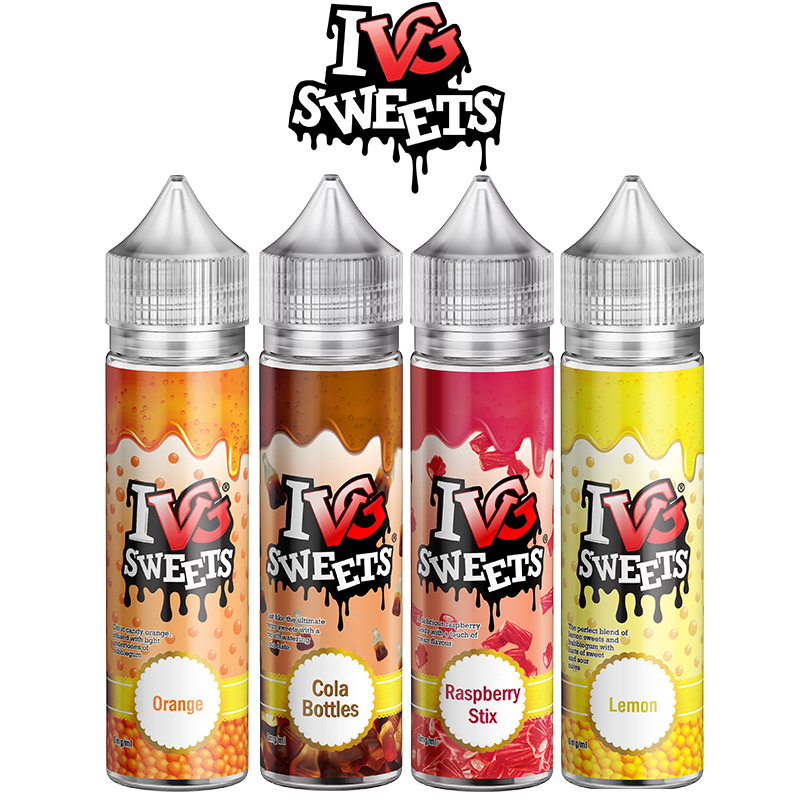 Nicotine salt E-Liquids are developed to administer a more potent nicotine hit than most E-Liquids provide, aiming to give a more “natural” nicotine rush, similar to the effect achieved by smoking traditional tobacco. 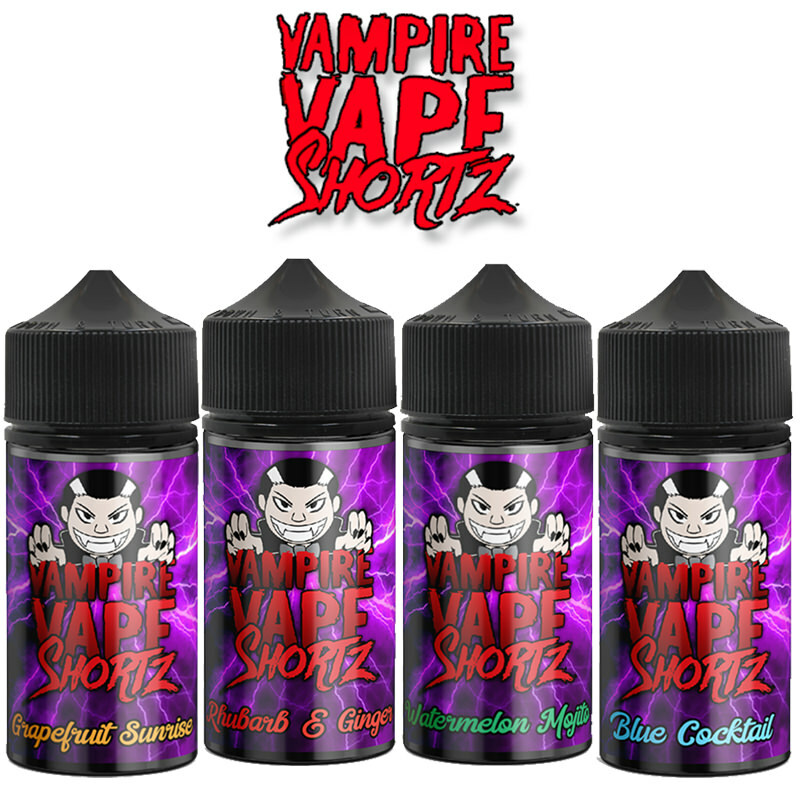 A special addition to the Vapestreams collection.